There was a mischievous, ‘cheeky chappy’ type character in my German class. He was lively and disruptive, with the inability to park himself in a chair for longer than 5 minutes. He couldn’t follow instructions and often randomly shouted out “Mmm strawberry flavour” inappropriately, mid-class, much to the dismay of Frau Brunt. A contradiction really: on paper a bright boy in the top set, but would often get thrown out of class for his comical and spontaneous comebacks. He fast became known as the menace by teachers and a legend among students! It was only several years later, in my career as a healthcare professional, where I was able to draw comparisons to similar behaviours in my paediatric patients. Perhaps he wasn’t a troublemaker after all. His inattention in class, hyperactivity and impulsivity lead me to believe he had an undiagnosed case of Attention Deficit Hyperactivity Disorder (ADHD). However when looking at literature, the focus is often on the negative symptoms of ADHD, yet these children also have many positive traits and many of these kids can be both creatively and intellectually talented. Several studies have highlighted the benefits of outdoor play and the significant impact it has on reducing the symptoms of ADHD. Playing outside allows children with ADHD to move their bodies and express their liveliness in a more suitable setting. The gentle breeze of wind against the skin, the sound of trees swaying and leaves rustling can have a calming effect on them. 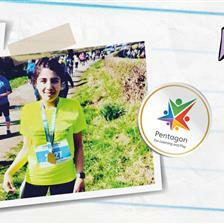 Kids with ADHD have many positive strengths. We have put together engaging outdoor play activities, with an emphasis on ‘unstructured free play’, to capitalise on their great qualities. Children with ADHD can be wonderfully creative. The child who is engrossed in daydreams and has several thoughts at once, can also be an expert problem-solver, a spring of ideas, or an original artist. Though children with ADHD can be easily side tracked, similarly, they can offer a fresh perspective and pick up on things that others have failed to notice. Kids with ADHD love nature and studies have found that green settings improve the severity of their symptoms (Kuo and Taylor, 2004). 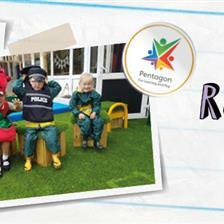 As they are naturally inquisitive, children can grow their own plants and vegetables using the Playground Planters. This can help them to establish a connection between the plants growing and how they are affected by the seasons. Creating their own bug hotel in an allocated pod, for a variety of miniature beasts, can be a great way for children with ADHD to connect with wildlife and burn off some steam. On their quest to find leaves, bark and insects to fill their pods up with, they are encouraged to use their bodies against resistance which has a soothing result - like calming activities occupational therapists use for children with ADHD. To support the development of their inventive side, using the walk and talk seating circle, children can work collaboratively to produce something original such as a song, dance, poem or a story. The grass-topped seats allow children with ADHD to relax, but they can also be arranged in a way that children can move freely too. They can then perform their masterpiece for friends on a Performance Stage. Working on physical projects is also fantastic for the advancement of teamwork, social and language skills. Children with ADHD consider many options at once and are therefore less rigid in their thinking and more open to try new things that other children might avoid. 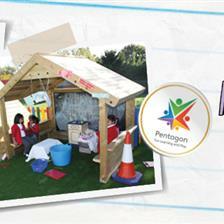 A child who is struggling with their reading indoors might advance reading skills when practising outdoors in a playhouse for instance, where they can use their imagination to create it into anything they want, perhaps Hogwarts: School of Witchcraft and Wizardry. A reading area under Trim Trails and Climbing Frames offers a shelter above their heads with an open-space at the sides. Equally, being outdoors can provide an unalike way to learn. 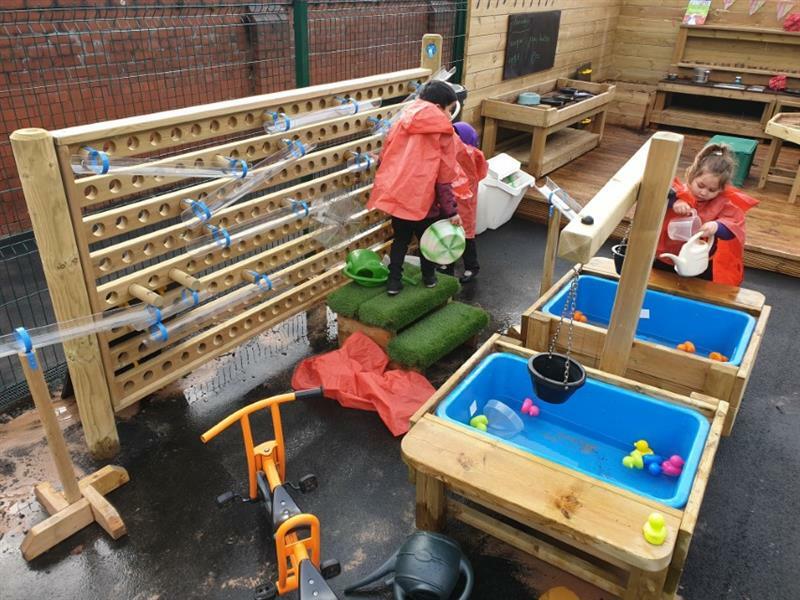 For children struggling to grasp measurement and volume in class, they can use the water play area to for example see how many cups of water fill a bucket. When outside, children with ADHD can do as they please without having to conform to set rules and sit still. 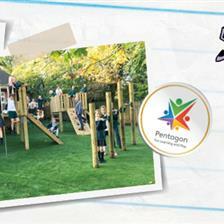 Being free can be liberating because when in the playground, the possibilities are endless. They have the permission to be an explorer, a world-class sprinter, a playful pirate or the captain of the ‘Starship Enterprise’. These vents can help to ease hyperactivity and impulsivity too. With lively and bouncy personalities, children with ADHD are full of energy and unpredictable - like a ‘glade plug-in’, they’re a breath of fresh air. 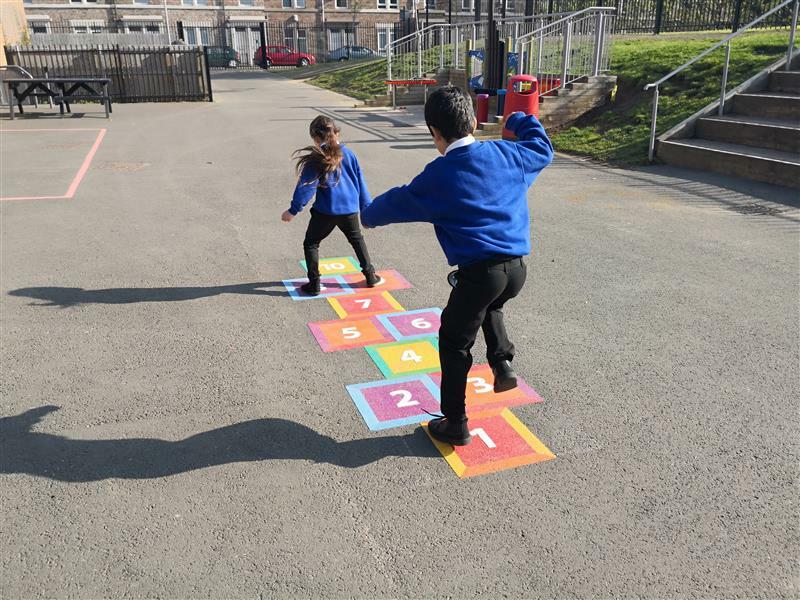 Art-based playground markings such as the traditional game of hopscotch can support muscle development and improve coordination skills, which are often poor in children with ADHD. At the same time, it provide an outlet for creativity too by asking them to sing-a-song to the beat of their hops. 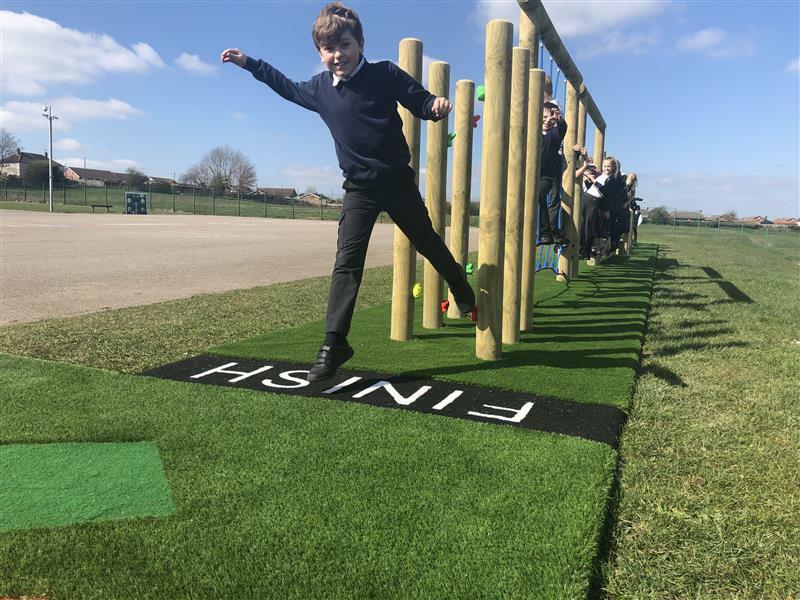 Using the Daily Mile Track, made from natural-looking artificial grass, children with ADHD can indulge in a game of follow the leader, which can be beneficial in improving their social and communication skills, active listening and following instructions too. With the leader at the front and the other children lined up behind, they can follow and copy actions and more importantly have fun. A study conducted by Taylor and Kuo (2009) found that children with ADHD were more attentive in class after a walk for 20 minutes in a green setting. When children with ADHD are interested in an object or topic, they are often self-motivated and keen. They also have lower dopamine levels in the brain and would therefore benefit from exercise, which is known to increase feel-good neurotransmitters. Team sports and group activities might be beneficial in helping children to relieve some tension and can be highly stimulating too. Studies have found that children with ADHD do better in open and green spaces. 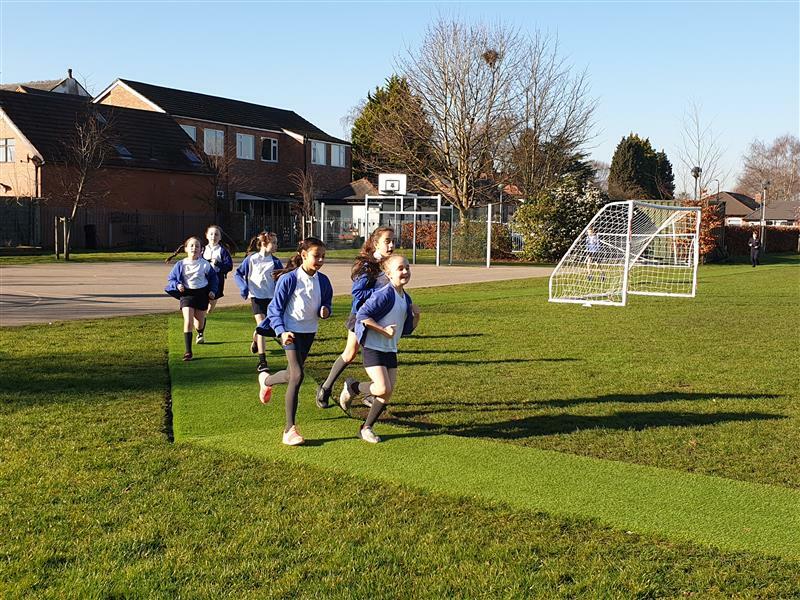 Therefore an outdoor MUGA made from vibrant and plush artificial grass would be an ideal setting to channel pent up energy. Typically, football, netball, basketball or hockey can help these children to improve their communication and teamworking skills, at the same time as refining their hand-eye coordination too. 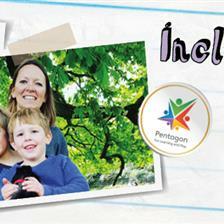 All children are unique and those with ADHD have many endearing qualities such as enthusiasm, passion and drive. When teaching these children, it might be necessary to think outside the box and use creativity to best channel their liveliness and spontaneity to develop great lifetime skills. 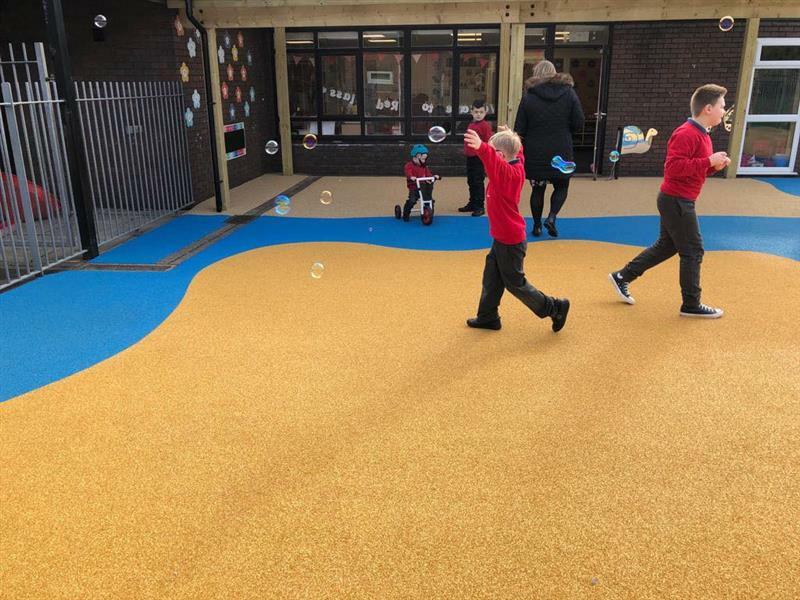 Our Playground Consultants will work with your school to design a playground environment which suits your children and schools needs. Contact Us for free, expert advice.